For half a century since KABUTO. MFG. 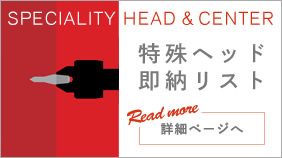 came up with the “replacement-type head”, the revolutionary techniques of replacing the center head of a rolling center depending on machining or work shapes have created a number of benefits including the reduced machining costs or simplified processes. 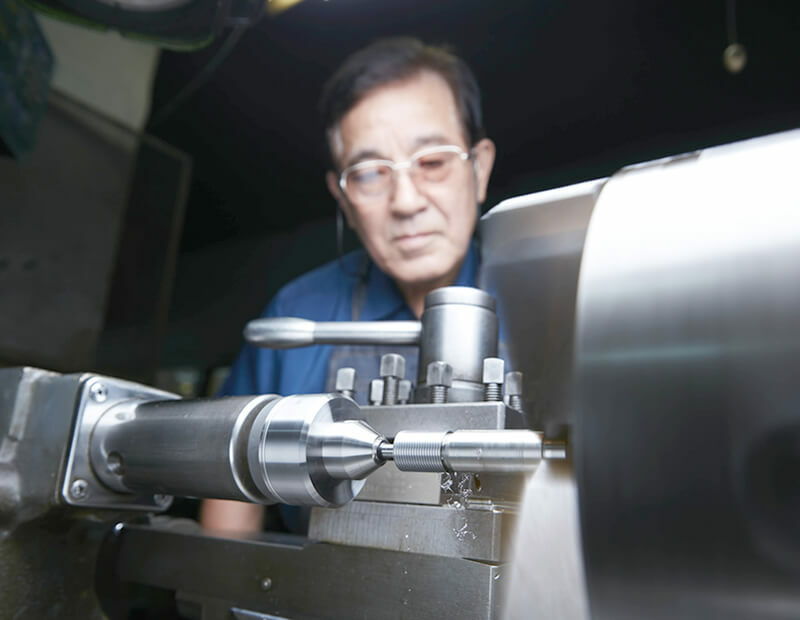 With repeated efforts for improving shapes for the utmost precision, machining using a specialty head has successfully covered more extensive processes.  The supreme products of masters’ spirit under the corporate philosophy “genuine Samurai spirit that respects his honor” were patented in 1964. Our long-loved techniques have satisfied any user. Established in 1946, what our 70-year-long history tells is the pursuit of our standpoint and responsibility as a manufacturer and a variety of products we have developed; we have consistently contributed to manufacturing from the user’s point of view. 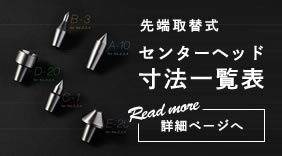 The time is ripe: the market is spreading all over the world and the “KABUTO” brand is flying high. It is now time for the “Samurai” spirit to get running through our products.